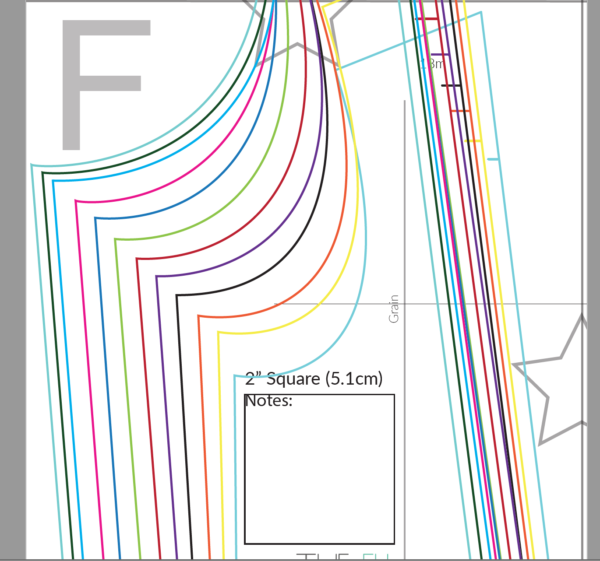 There’s been discussion floating around the internet about quality PDF sewing patterns and what makes or breaks a good PDF sewing pattern. I thought I’d let y’all take a peek at the inner workings of our patterns and see for yourselves what we put in to each of our designs. This idea has been rolling around in my head for a while and Jenn from Sew Jennuine Design just posted about what makes her patterns so awesome (they super duper are!) and it lit a flame under me to get writing on what sets our own patterns apart. 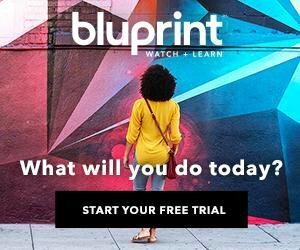 If you want to look at a real pattern before buying, we have a few freebies right HERE (I suggest signing up for our newsletter and snagging your own copy of our Totally Free Sleep Shorts in sizes 2-16). 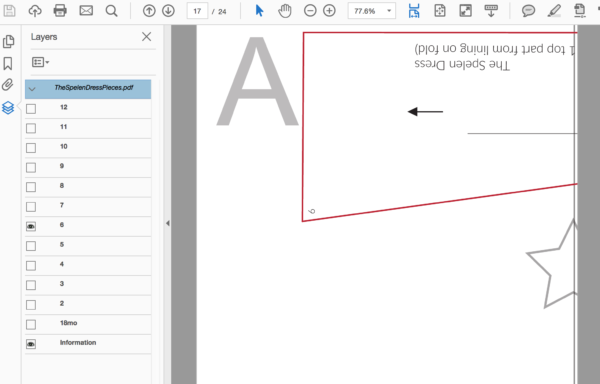 Using Adobe Acrobat, you are able to select the size you want to print (don’t forget to keep the Information layer on!) and print only the size you need! 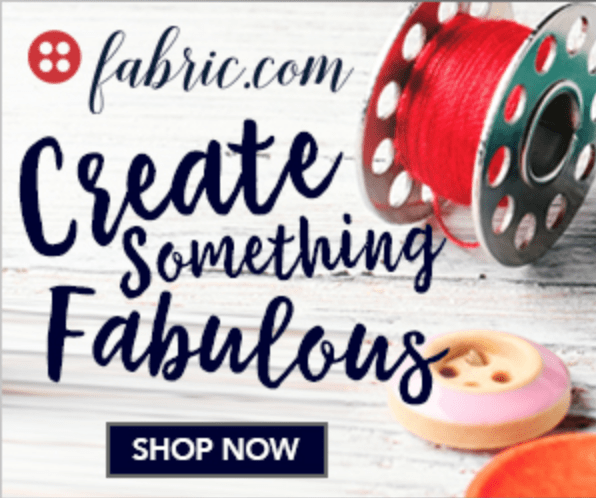 Almost all of our PDF patterns (except for our knitting patterns, obviously, and a few of our very first PDF sewing patterns which are getting upgraded and converted) have layers. What does this mean? 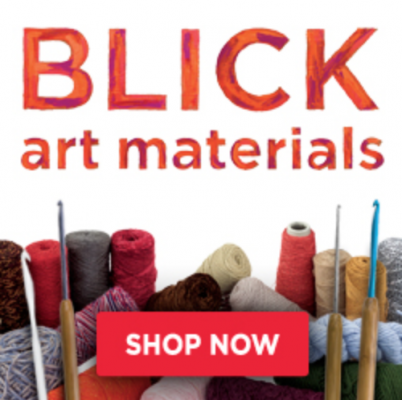 It means you only need to print out the layers you need, saving time, ink and confusion. The worst part about patterns from the “Big 4” is tracing and following the lines for the size I need. I absolutely LOVE being able to just print out what I need and skip the rest. And mashing 2 sizes? Not a big deal when you only have the two sizes printed out! This is a pretty heated debate amongst some designers. I am firmly in the Uneven (or Natural) grading camp. Even grading is when all the sizes are perfectly spaced from the smallest to the largest size. For example, every size gets 1/4″ taller and 1/8″ wider (or something to that effect). This is great for adult sizing because that’s generally how adult measurements for each size works. But kids have periods where they grow really tall really fast and then fill out (lather, rinse, repeat). The husband guy worked in a human factors lab in school and would bring home all this really cool information about kid specific measurements and we’d geek out over it for a while. So, after getting really into the human factors side of making clothing, I decided that I would join in on the uneven grading side of the argument. Generally, kids have a big growth spurt between the ages of 3 and 4 so it makes total sense (to me) to have a bigger gap in sizes between those two than other sizes. Uneven grading creates more usable sizing right out of the box, without needing to tweak the pattern to fit your child. I like bright sewing lines and special notes about each important step. Some designers draw illustrations for each important step of their instructions and some like to use photographs. I like photographs. I find that I can best show how the pieces are put together with photographs (and I couldn’t draw my way out of a paper bag, TBH). In addition to photographing each step, I like to draw seams and other important information right on the illustration. Either drawings or photographs definitely have an advantage over no illustrations at all commonly found in the instructions of paper patterns. 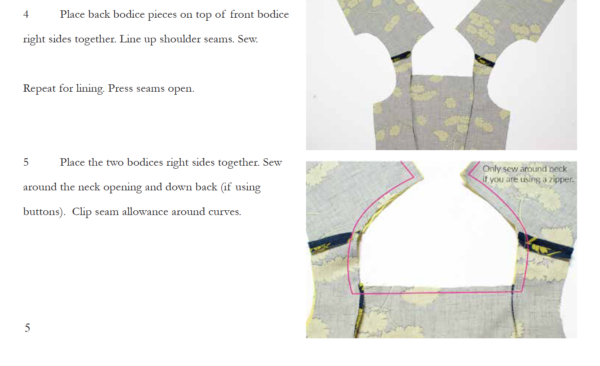 And in addition to illustrated instructions, I like to break down more complicated steps or techniques so you can learn new things while sewing up your awesome new garment! We include both Imperial and Metric measurements in almost all of our patterns, with the exception of a few of our very first ones. 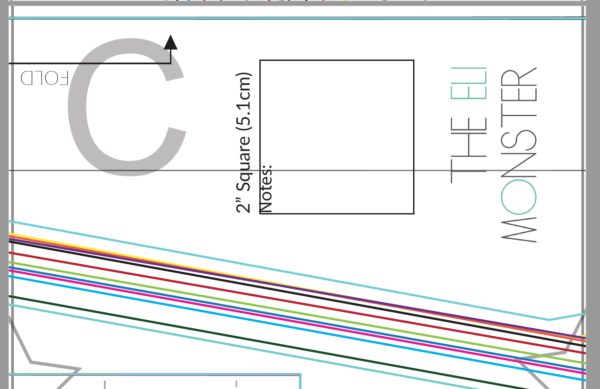 They include full Size Charts and cutting charts for any rectangular pieces (I like to give dimensions instead of drawing out a bunch of squares to save paper). ALSO(!) 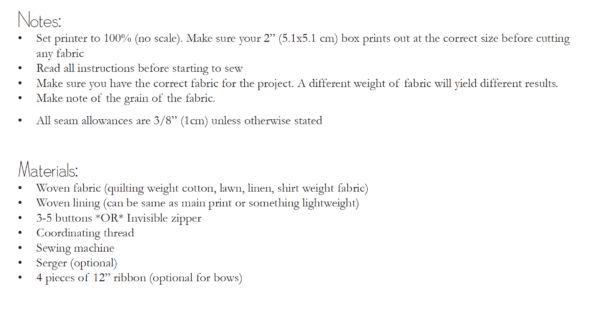 I like to add a little notes box to our pattern pieces so you can jot down what size you need to cut a skirt or a bow or whatever you need to make a note about. A nice handy place to add any notes you may have. I also give instructions on how to mash sizes. 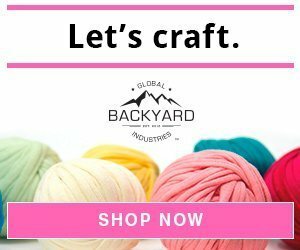 Sometimes your little one (or you, if you are making one of our adult patterns for yourself) is one size in height and another in the waist and another one in the bust and it could get confusing trying to mix and mash all those different sizes together. 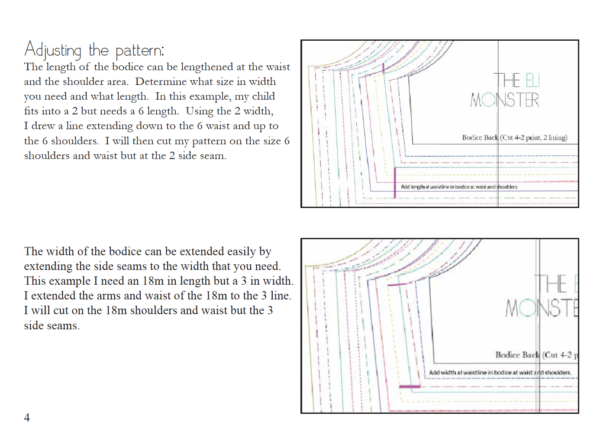 The Eli Monster PDF Sewing Patterns include instructions for lengthening or shortening patterns as necessary. In addition to our patterns, The Eli Monster has an awesome Facebook group that you can join and ask any questions you may have or browse other creations! I think this is one of the best benefits of buying a PDF pattern in general (besides automatically downloading and printing and sewing right away) is the support you have from small independent designers and the communities we build around our patterns. 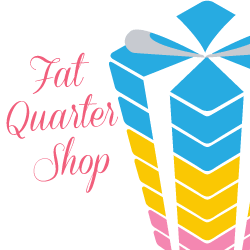 I hope you liked a quick tour of our PDF sewing patterns and what you would expect when opening one. Please feel free to contact me if you have any questions and I will be happy to help! This entry was posted in patterns and tagged how to sew, pattern, pdf pattern, seam allowance, sewing, tutorial.